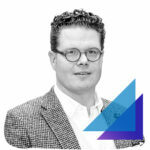 ACS facilitated the European Cancer Congress, which was held from 27-30 Jan in Amsterdam RAI. Besides managing all AV and integrated branding, ACS constructed 8 temporary rooms in octagonal shape to meet the wishes of ECCO. 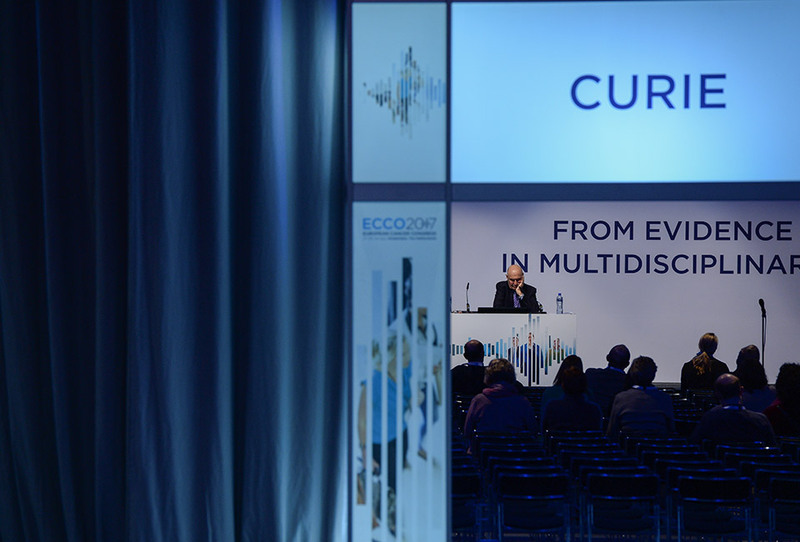 The European Cancer Congress (ECCO2017) is the only truly multidisciplinary oncology congress in Europe. Each year, it presents the most recent developments in individual disciplines from a multidisciplinary perspective. 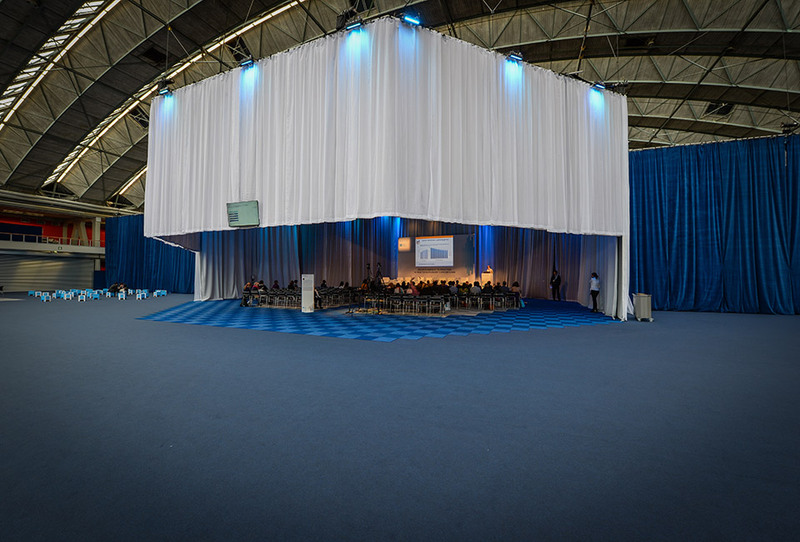 The congress has a top-notch educational programme developed by a leading team of multidisciplinary experts. 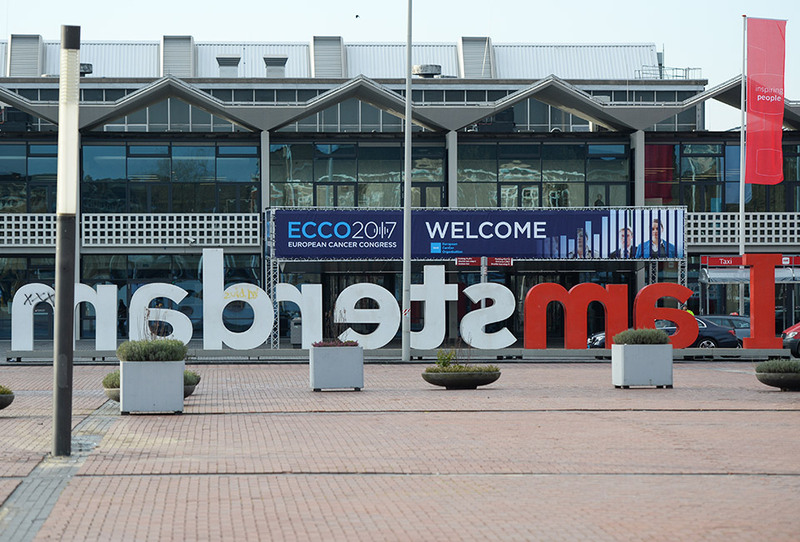 ECCO2017 is the place for multidisciplinary networking and the exchange of ideas among leaders and practitioners from all oncology disciplines, patient advocates, policy makers and industry. 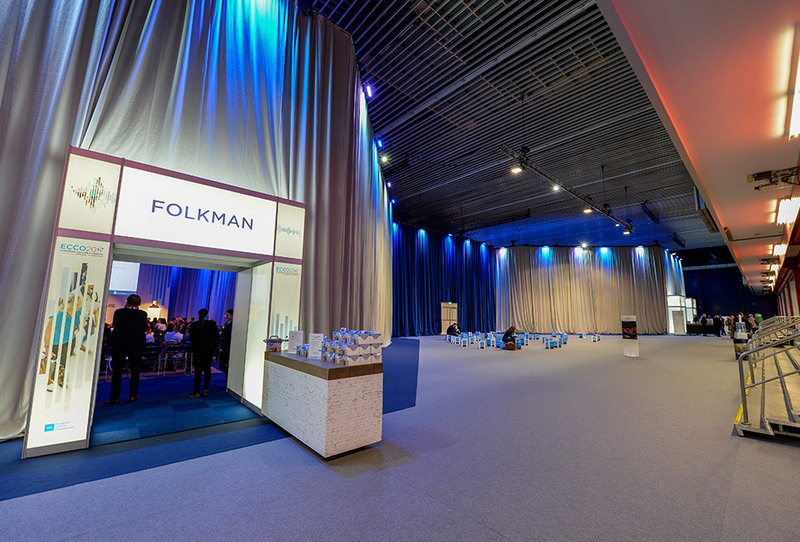 This year ECCO launched a new concept and replaced its traditional “exhibition hall” by the OncoHub, an area where all interaction and information exchange took place. 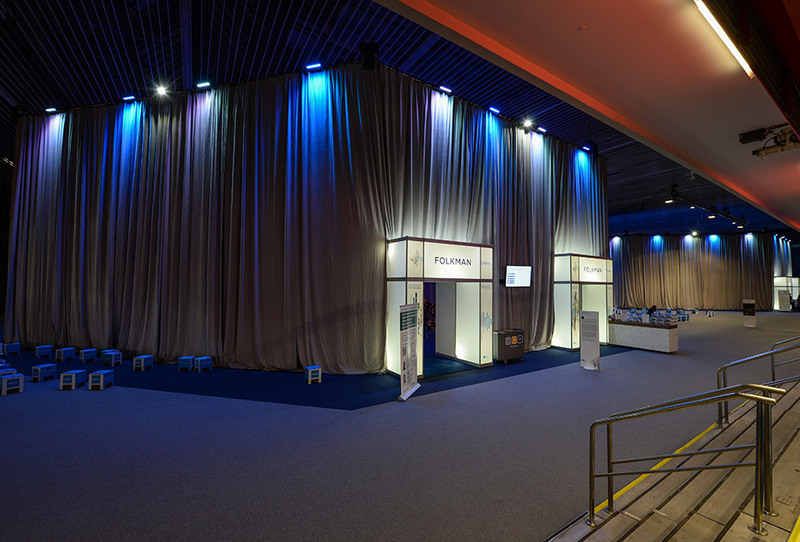 Instead of using small and large booths, the delegates came into contact with a number of “hub” areas. Each hub, represents a company or a society and consists of tables or high bars and seating. Through its 25 Member Societies – representing over 80,000 professionals – ECCO (the European CanCer Organisation) is the only multidisciplinary organisation that connects and responds to all stakeholders in oncology Europe-wide.